Committed to Excellent Quality Our team completes several hours of continuing education each year to ensure we stay at dentistry’s cutting edge and offer patients the absolute best. Committed to Our Work Our dentistry stands the test of time, and our dentists are focused on providing patients with care that is both aesthetically-pleasing and functional. Committed to Your Comfort Not many people enjoy going to the dentist, and we aim to change that. Our team is here for you, and we do everything we can to ensure your comfort. Committed to Your Time We understand you are busy. Our dentists aim to always be on time for your appointment and work hard to ensure visits are time well spent. Committed to Emergencies Not all offices welcome dental emergencies. We understand that accidents happen, and our team is available when you need us most. 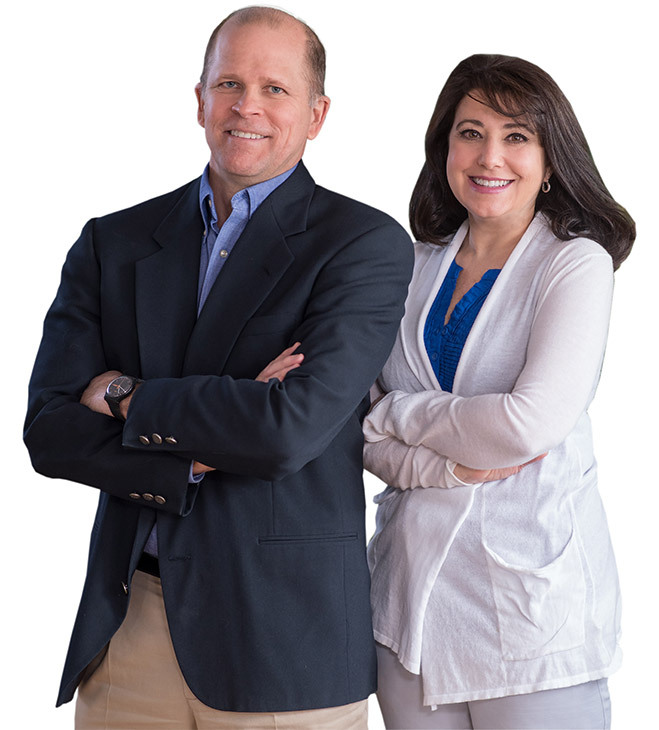 A husband and wife team committed to excellence, Dr. Eric J. Marsh and Dr. Michele A. Pisano-Marsh pride themselves on high-quality work and unparalleled service. We strive to give you the best treatment that Modern dentistry has to offer that is consistent with your needs and desires for function and esthetics. Providing dentistry that is dependable, reputable and efficient, we stand behind our work — and most importantly — we are honest. 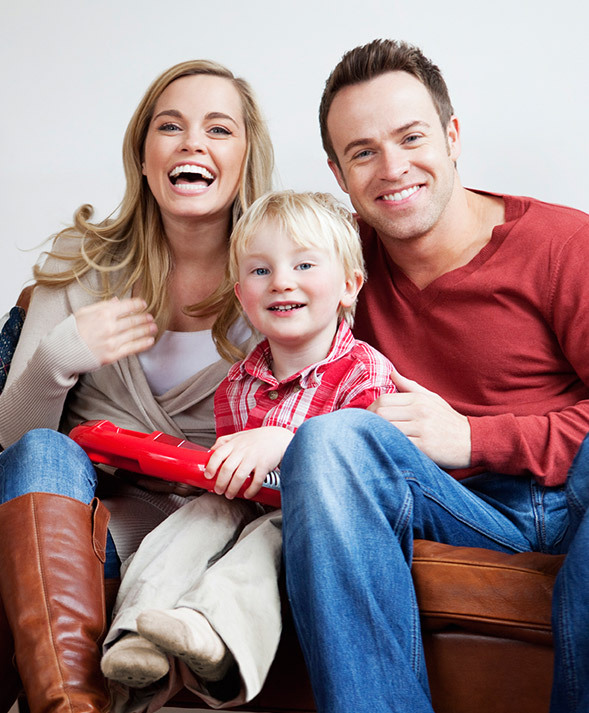 Our goal is to build lasting relationships with your family based on mutual trust and respect, and we cannot wait to be your oral health care provider for life. Preventive dentistry is the backbone of our practice. Our bi-annual checkup appointments focus not only on ensuring your smile is sparkling clean, but also keeping it whole and healthy. Our thorough checkups detect small issues and correct them before they become costly and cumbersome. If we do find a problem, Dr. Marsh and Dr. Pisano-Marsh are specially trained in a variety of restorative procedures focused on preserving natural form and restoring function. Our primary goal when preforming restorative dentistry is to prevent the need for extractions and tooth replacements. If we can offer a tooth-colored filling or crown to fix a cracked or damaged tooth — those are our first options. When dental damage is beyond repair, other treatments must be considered. Both our doctors are well-versed in several replacement options, from fixed bridges to dentures, and even restoring dental implants. Contact our practice today to learn more and discuss your options. Cosmetic dentistry is an investment in you. Your smile. Your life. Not everyone is a candidate for cosmetic treatments, and not everyone wants or needs them. However, if you are self-conscious about certain aspects of your teeth and would like to change your appearance dramatically — Dr. Marsh and Dr. Pisano-Marsh can help. Sometimes all it takes is a simple whitening to attain the results you desire — other times, porcelain veneers or direct bonding may offer the transformative results you are looking for. Dental implants are a fantastic option when replacing as few as one tooth or as many as both arches. 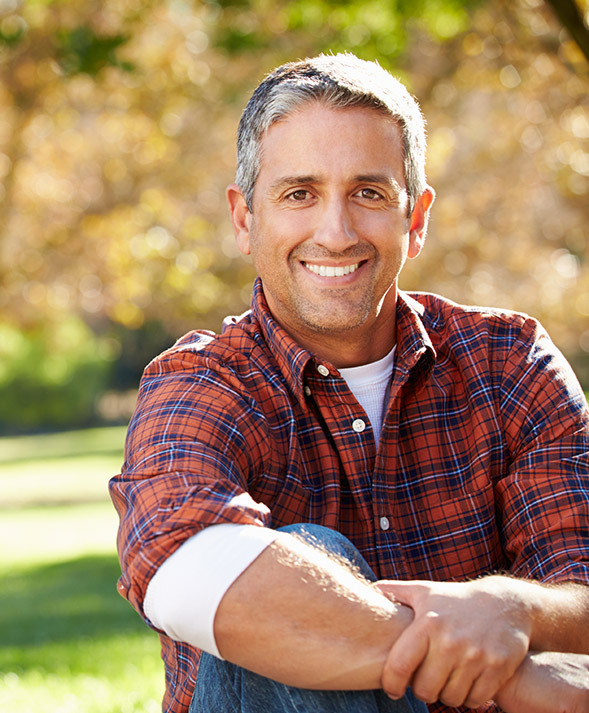 As opposed to traditional replacement options, such as crowns, bridges and dentures — dental implants are a lifelike alternative that can last a lifetime with proper care and maintenance. Because implants replace both the roots and crowns of missing teeth, the end result is much more stable than other treatments — offering patients better comfort and higher quality. Our team truly sets us apart. Our goal is to be your family’s dentists for life, and we collectively work together to provide patients incredible quality and service. We are very conscious of your time, and as such, we always strive to be on time. When you enter our practice, you will always be welcomed with a warm smile and positive attitude — and the same happens up to the moment you leave. Dr. Marsh spends a lot of time with the men’s group at his local church, in addition to coaching a youth baseball team since 2001. Starting in 1992, he has been actively involved with the General Practice Residency (GPR) program at Lehigh Valley Hospital, volunteering twice a month to help residents as they treat clinic patients. Dr. Pisano-Marsh has been the hospital’s GPR Program Co-Director since 2010. 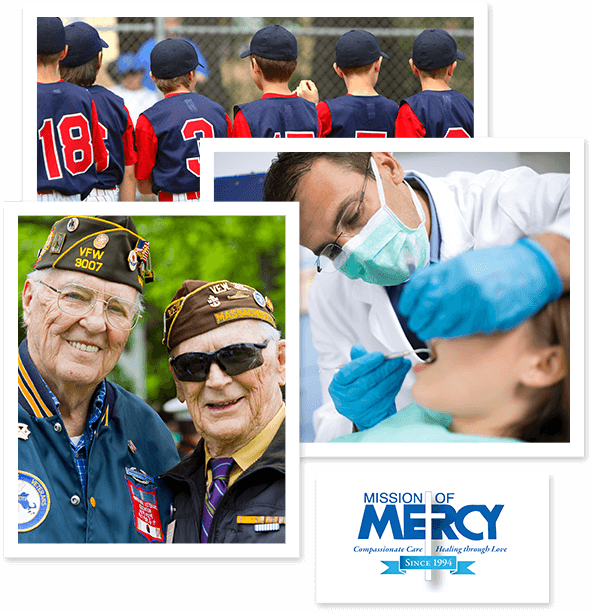 They both volunteer with Mission of Mercy of Pennsylvania to provide free dental care to underprivileged families.